Discover your business sweet spot (that place where you get to combine who you really are, with the skills you already have, into something you actually enjoy doing). But that's only half the story. Natasha can also help you discover what's standing in your way. Natasha's kind, loving but no-nonsense approach means you’ll be taking steps forward faster than you have in months (maybe even years). Natasha brings over 20 years’ experience working with small and medium businesses, and her motivational talks offer real help for people running their own enterprises. 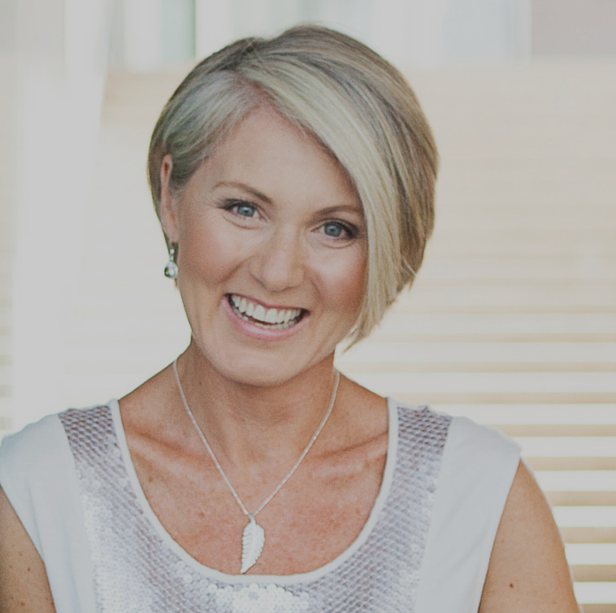 She specialises in helping business people to find their ‘sweet spot’, which is the art of finding something you enjoy through combining who you are with the skills you already have. Come along and enjoy good company, positive networking and great refreshments. Hosted by Merimbula Chamber of Commerce and Bega Valley Shire Council, with thanks to the NSW Department of Industry.